Preheat your oven to 475F. Place the bones with the marrow side up. Lightly drizzle with oil and lightly season with salt and pepper. 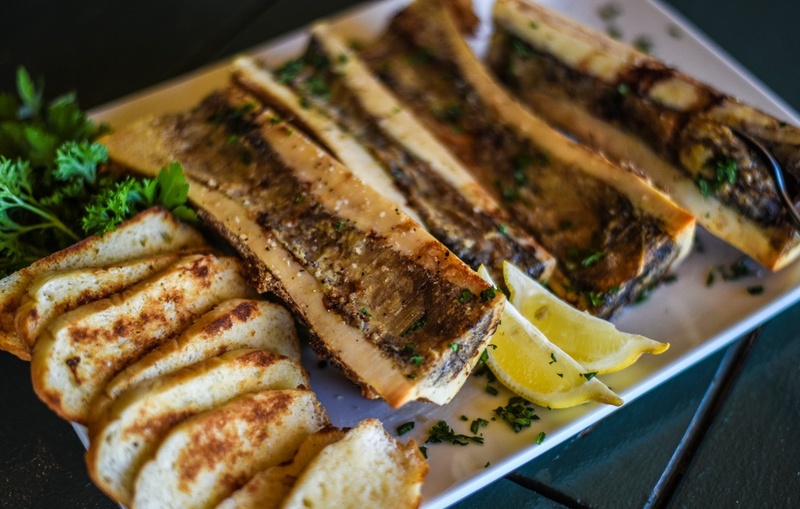 Roast in the oven for 45-60 minutes or until bones are well browned and marrow is slightly bubbling. Remove from the oven, allow to cool slightly and sprinkle with chopped parsley, squeeze of lemon juice and additional salt and pepper as needed. 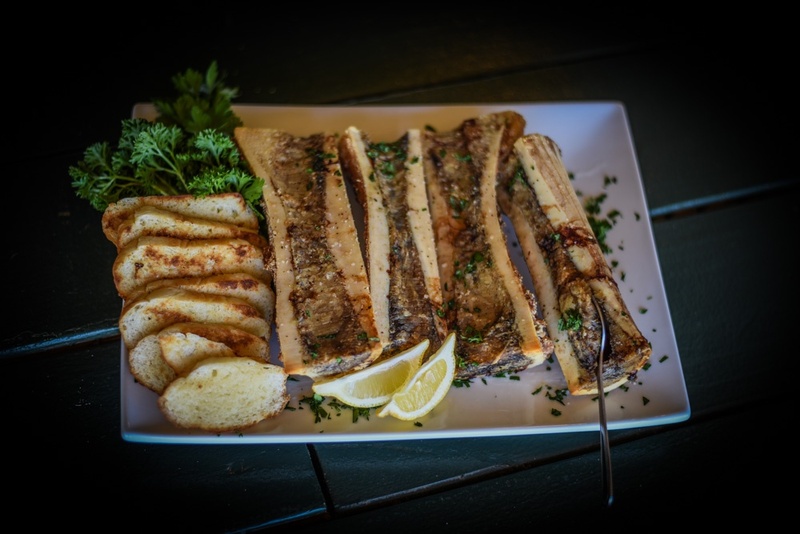 Scrape out the marrow with a small spoon or knife and enjoy on some crusty Italian bread.